Two-time Grammy-winning singer and master songwriter Jim Lauderdale is both a "songwriter's songwriter," who's written/co-written many modern classics for iconic artists, as well as an intuitive sideman, who's enhanced the music of a bevy of esteemed musicians. As a solo artist, since 1986 up until now, he's created a body work spanning 28 albums of imaginative roots music, encompassing country, bluegrass, soul, R&B and rock. Along the way he's won awards, garnered critical acclaim, and earned himself an engaged fan base. Today Jim treats his fans to a new adventure, exploring the redemptive traditional sounds of Memphis and Nashville with his double album, Soul Searching: Vol. 1 Memphis/Vol. 2. Nashville (Sky Crunch Records). This profound entry in Jim's artistic continuum represents an immersive journey into the heart of Americana music different than any of Jim's previous work. Jim recorded each album in hallowed halls with some of the finest and most respected purveyors of these soulfully indigenous sounds. Both albums feature roots savants Luther and Cody Dickinson of the North Mississippi Allstars playing. Vol. 1 Memphis was tracked at the legendary Royal Studios, home base for producer Willie Mitchell and Hi Records, and where classic Al Green songs such as "Tired Of Being Alone" and "Let's Stay Together" were cut, along with R&B smashes from Ann Peebles, Otis Clay, and Bobby "Blue" Bland. Jim produced the album with Luther and Boo Mitchell, calling on some of Memphis' finest musicians including Charles and Leroy Hodges, Alvin Youngblood Hart and others, to capture the city's unique sound. Vol. 2 Nashville, produced by Jim and Luther, was tracked at the historic Nashville Victor Studio A, a treasure of recording history; the site of iconic sessions by such artists as Dolly Parton, Waylon Jennings, Roy Orbison, Elvis Presley, George Jones, among many others. Jim's recording was a celebration of the studio beingsaved after a prolonged fight to keep its doors open. Soul Searching: Vol. 1 Memphis/Vol. 2. Nashville (Sky Crunch Records) is a 26-song release available as a double album, and, conveniently, as individual albums. 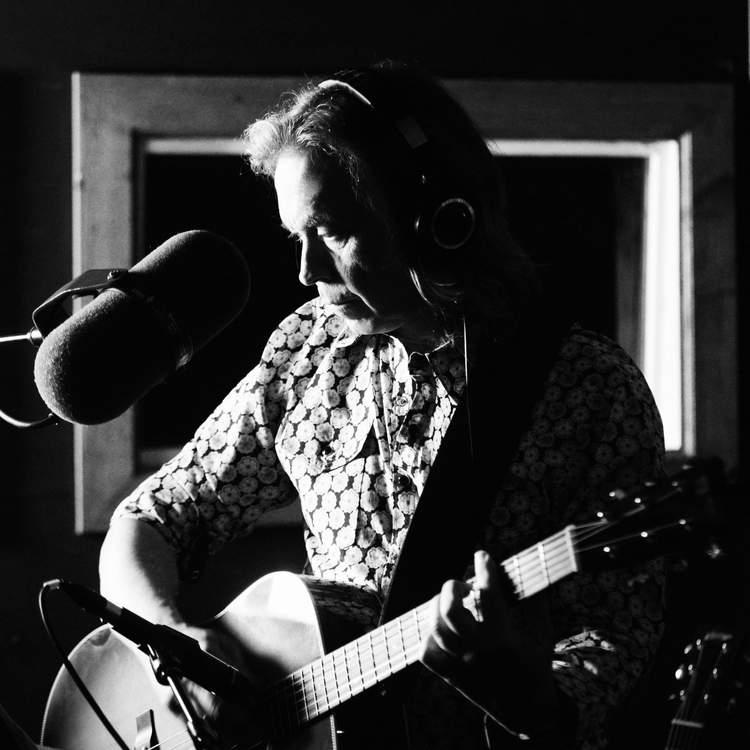 Throughout his three-decade career, Jim Lauderdale has helped pave the way for the current Americana movement, recording albums and writing songs that cross genres from country, rock, folk and bluegrass. Jim has written songs and worked with some of the finest artists in traditional and modern music, including Robert Hunter, Ralph Stanley, Elvis Costello, George Strait, Buddy Miller, Lucinda Williams, John Oates, Solomon Burke, Lee Ann Womack, Old Crow Medicine Show, Mary Chapin Carpenter, Blake Shelton, the Dixie Chicks, Vince Gill, Patty Loveless, and Gary Allan among many, many others. He also co-hosts a weekly radio show on SiriusXM with Buddy Miller, "The Buddy & Jim Show," which NPR's Fresh Air described as "...highly entertaining..." He is also co-host of Music City Roots, the weekly live and radio, podcast and PBS series. In 2014, the documentary, Jim Lauderdale: The King of Broken Hearts, was released, celebrating Jim's unconventional career. In 2010, Jim was honored with the SESAC Inspiration Award. Most recently, he received the prestigious American Eagle Award from the National Music Council along with Kris Kristofferson. John Statz has been writing love songs lately, specifically about the kinds of romantic love that burn. Namely, all of them. When we first enter a new relationship we are filled with burning desire. Sometimes we later take those same relationships for granted and seemingly burn right through them. At the end we might find ourselves literally burning old love notes, or bridges, which turns out to be an excellent time to listen to that fire in our bellies. Hit the road, see something new, spend time on ourselves. The Fire Sermon is more than a meditation on romance in the 21st century, it is an assertion gleaned from trial by fire. One of the more prolific and hard-working young songwriters working in the Americana genre, John Statz has released seven studio albums, and performed all over North America (including Canada and Mexico) and Europe, all in just a shade over a decade. Throughout that time he's been writing the kind of songs that float through your mind and stay nestled in your thoughts long after listening (American Songwriter) and it's been said that his songwriting can stand beside the best and above the rest (No Depression). Along the way John has attracted the attention of the likes of Americana scene heroes Jeffrey Foucault and Bo Ramsey (Lucinda Williams, Greg Brown), who separately produced his last two records. 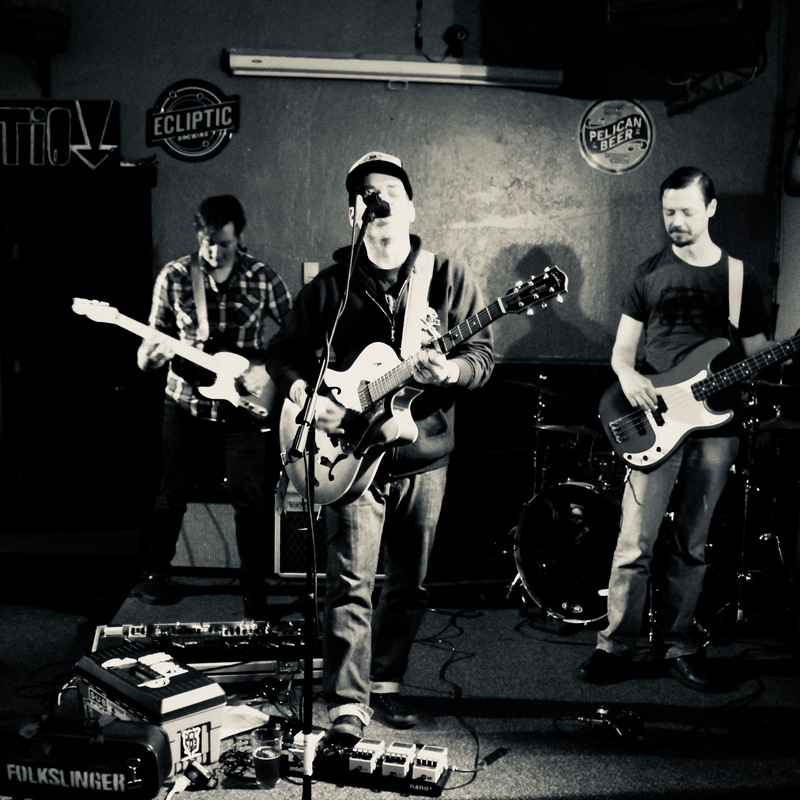 This latest is produced by fellow Denver songwriter Megan Burtt, whose instincts and backing band help bring forth an entirely new sound from Statz. The title of The Fire Sermon was taken from the third section of T.S. Eliot's poem, The Wasteland, the name of which was borrowed from a sermon given by Buddha, in which he denounced the fires of passion, hatred, and infatuation with which the senses burn, according to Eliot's endnotes. At the very end of the Fire Sermon section Eliot simply repeats, "Burning burning burning burning." John Statz was given a guitar by his grandmother when he was 15, which turned out to be perfectly timed for a teenager who, after ten years of piano lessons, had lost interest in classical music and had taken to learning John Lennon and Elton John tunes, first trying out his singing voice and turning towards rock and roll. Spending the rest of his high school years in southern Wisconsin attempting to play and sing like Neil Young and Cat Stevens, it wasn't until Statz was 19 and attending university in Oshkosh that he began writing songs. The spark lit after attending a show at the storied Cafe Carpe in Fort Atkinson, Wisconsin featuring Jeffrey Foucault and Peter Mulvey, who quickly became heroes, and, much later on, fast friends and colleagues. 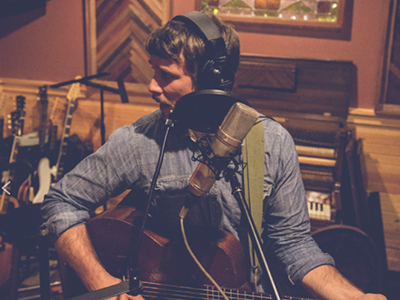 The first record, Dusk Came Slow, was engineered by a friend enrolled in the university recording program, and what followed for John has been 11 years of touring everywhere from Bellingham to Budapest, Fairbanks to Mexico City, all the while becoming a stronger songwriter, and a more compelling performer.